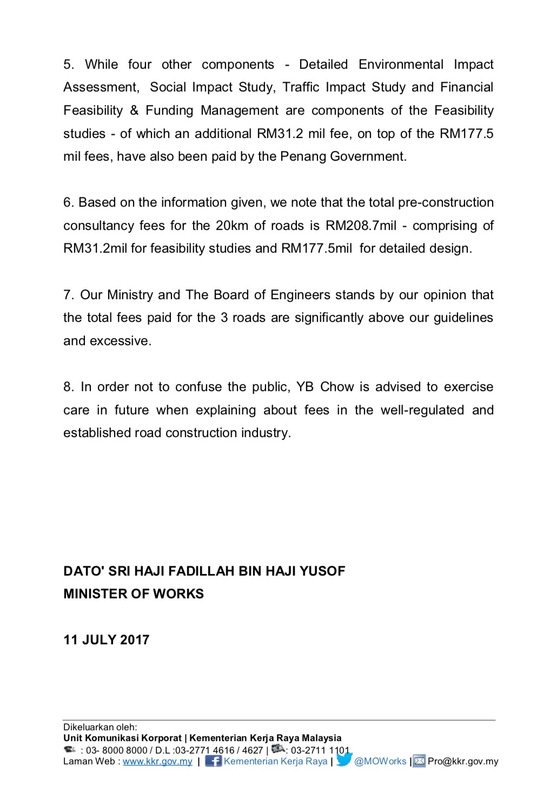 Works Minister Fadillah Yusof today issued a statement revealing that DAP Pulau Pinang’s Exco member Chow Kow Yeow had lied again about the cost of the consultation fees paid for three roads leading to the proposed Pulau Pinang Tunnel. 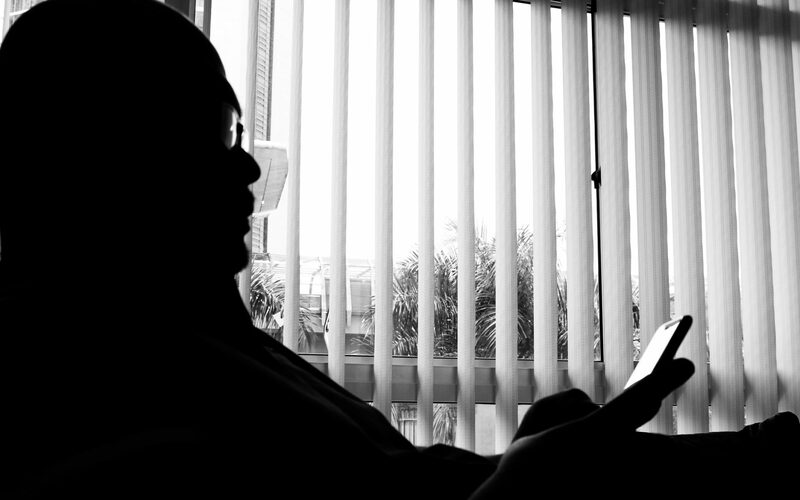 Fadillah said the DAP justification that the RM177.5 million payment was not an overprice as 10 additional components was just a double-counting as the 10 additional components mentioned by Chow Kow Yeow were found to be sub-componens of either the detailed environmental impact assessment (DEIA) or in the feasibility studies, or the detailed design. His Ministry noted that that the total pre-construction consultancy fees for the 20km of roads is RM208.7 million where RM31.2 milion is for the feasibility studies and RM177.5 million is for the detailed design. 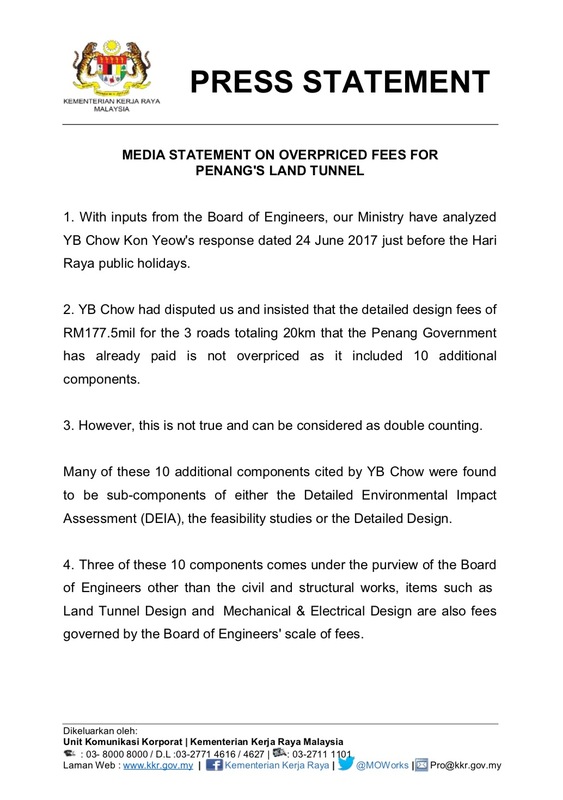 Late in June 2017, Chow Kow Yeow had disputed Abdul Rahman Dahlan’s claim that the DAP-led Pulau Pinang government had overpaid for something that should have cost a lot less, saying that there were 10 other job scopes that caused the cost to be as such. “Besides consultation fee, the RM177.5mil mentioned by Abdul Rahman was also used for 10 other job scopes,” said Chow at a press conference after visiting the Yayasan Belia Buddhist Malaysia head office in Jalan Seang Tek. 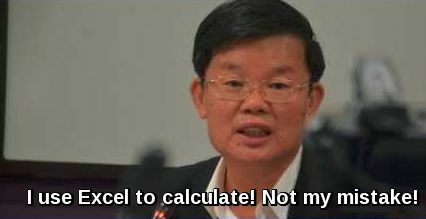 I suppose he muts have used the DAP’s version of Microsoft Excel to calculate the fees.